For installation inside a vault, modular vault or as a free-standing unit. Column measurements: Three different column heights - 1720mm, 2020mm and 2220mm. 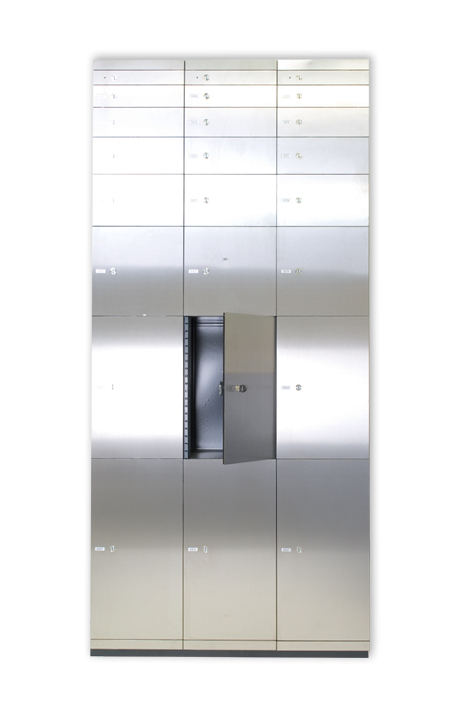 Double-width columns available for larger lockers. 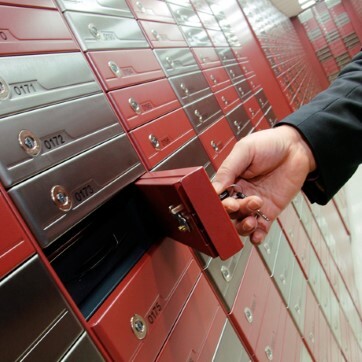 Locker measurements: Locker heights from 50mm up to 600mm. 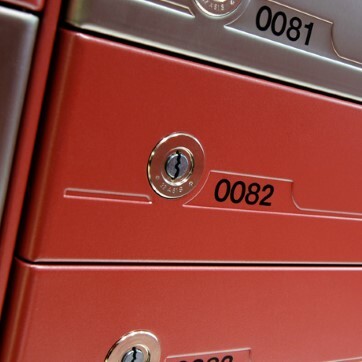 Locker design: Stainless steel or any RAL colour of your choice. The standard cassette is made of soft fibre material with gold anodised edging.